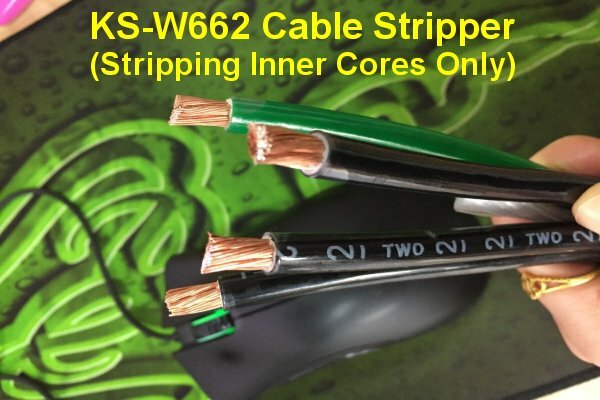 Introducing the New KS-W66* Series of Rotary Coax Cable Strippers. 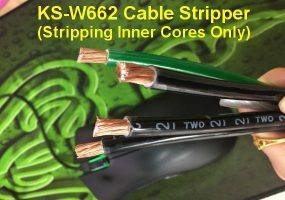 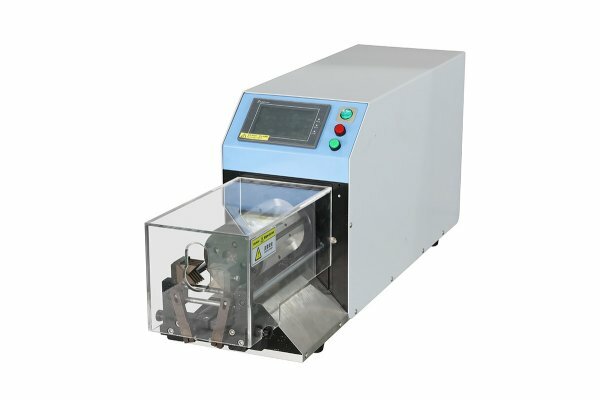 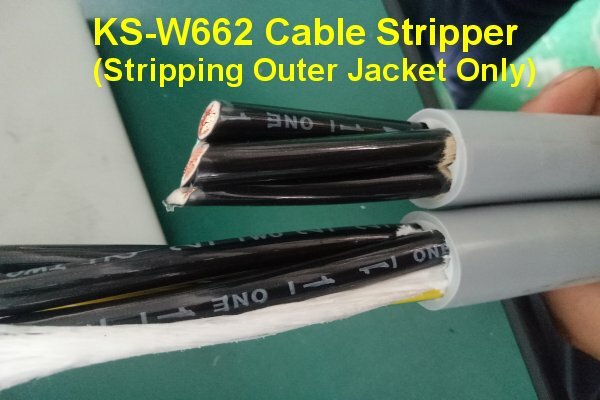 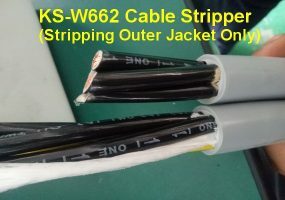 The KS-W66* Series of Coax Cable Strippers are programmable multi step stripping machines for coax cables up to 45mm O.D. These machines will process coax cables up to 9 stripping layers and will strip a maximum length of 300mm.